An important part of responsibly owning a pet means taking proper care of them. This includes feeding them, regular visits to the vet, daily walks and, of course, grooming. While many people prefer to groom their dogs themselves as a way to bond with their pet and save money, you need to make sure to do it properly for your dog to gain maximum benefit, and of course to make sure you do no harm. The ears are an often overlooked area of the body for grooming and require special care because they are so sensitive. 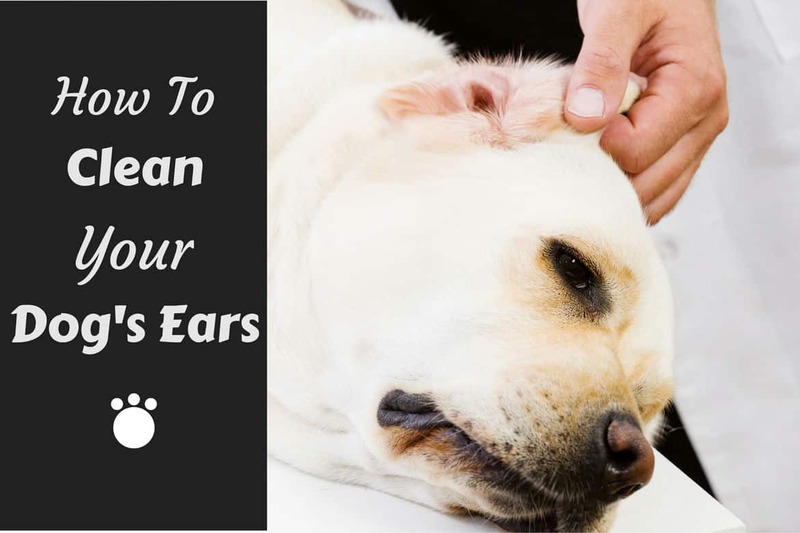 Learn how to clean your Labrador’s ears quickly, effectively and above all, safely, in this guide. 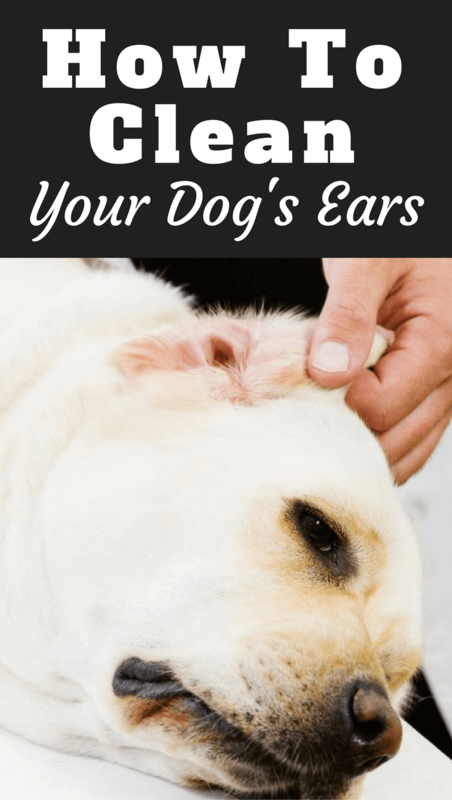 Why Clean Your Dog’s Ears? How Can You Prevent Ear Infections in Your Dog? Can You Pluck Deep Internal Ear Hair? Dogs have curvy, twisty inner ears and this anatomy provides the ideal environment for bacteria, yeast, and parasites. The inner ears can also easily collect debris since it will have to travel through various curves to get out. Regularly cleaning your dog’s ears gives you the opportunity to check for debris and other issues. It also helps prevent the growth of harmful bacteria. Cleaning your pooch’s ears is especially important if they have a great deal of inner-ear hair or a lot of earwax. Cleaning their ears also provides the perfect opportunity to check for irritation or infection. Take them to the vet before cleaning. Doing any cleaning at this point can cause further irritation and possibly make it harder for your vet to diagnose. Also, if you see black or brown ear wax that looks like coffee grounds, your dog might have microscopic ear mites which also prompts a visit to the vet. Infection is more of a risk among dogs who swim or bathe regularly, particularly for breeds with long and floppy ears. 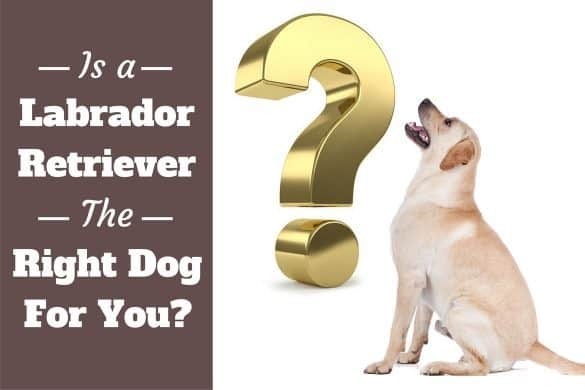 This makes a Labrador particularly susceptible so it is important to keep a close eye on their ears. 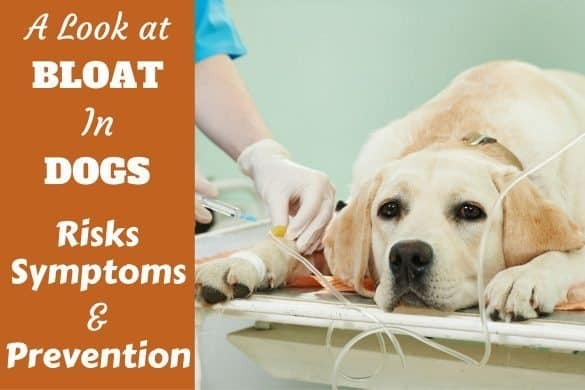 You can minimize the risk of infection by drying your pup’s ears thoroughly, putting cotton balls in the canals during bath time, or using an ear drying solution after swimming. Even if you do these things, however, regularly cleaning your pooch’s ears should not be skipped because it lets you check for and prevent infections. Simple answer? – By regularly cleaning their ears! 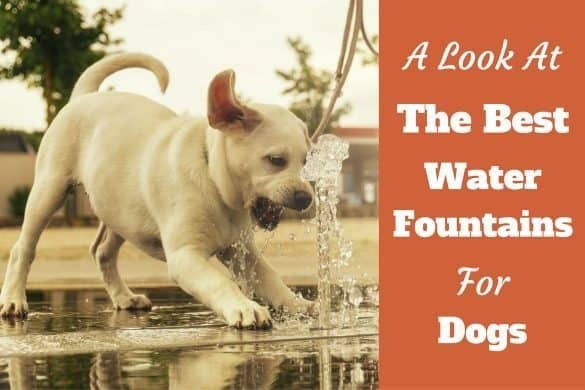 For a dog like a labrador who’s long ears cover the canals making them prone to ear issues, you should aim to inspect and gently clean their ears once per week. This will keep their ears optimally clean, healthy and infection free, and give you the chance to spot any trouble early to address it or get professional help if needed. Depending on the breed you have, your pet may have a great deal of hair around the outside of their ear. This is fairly easy to remove as you can simply trim it with a pair of gentle scissors, such as manicure scissors, as long as your pooch doesn’t squirm and move around, making it potentially dangerous. You don’t want the hair outside their ears to grow too long as it can mat or simply encourage the presence of bacteria. This will also cause moisture to collect around the ears. Some dogs will grow hair out of their ear canals, but this is not always the case. Some experts say that you can pluck this hair while others suggest avoiding it. It’s a good idea to consult your vet or professional groomer first. In some cases, they may tell you that this internal hair doesn’t pose any problem and can be left. In other situations, they may give you instructions on how to remove it yourself or suggest you bring your furry friend to them to have it removed regularly. In the case of excessive hair in this area, tangles or mats can form if it is not regularly trimmed and/or plucked. You can actually use your index finger and thumb to remove some of the excess hair along the ear flap or inside the ear. Only pull out small amounts each time – as few hairs as possible to avoid any pain – and make sure you pull it in the direction of the hair growth. Sometimes spraying medicated ear powder will help dry out wax and make this process easier. Be sure not to remove hair that is over a half inch into the ear’s opening as this part of the ear should only be touched by a trained vet. It’s generally accepted that deep internal ear hair should be left and that this part of the ear is essentially self-cleaning. So leave this unless under direction from a vet. If it does need removing, you follow the same process to remove the hair using tweezers or hemostats. But make sure to be shown how by your vet or a pro groomer before ever attempting this on your own. The most important of all tools for washing your pooch’s ears is a rinse of some sort. Make sure you select a safe cleaning solution that is designed to be used in canine ears without causing damage. Selecting a cheap solution can be uncomfortable for your furry friend or expose them to toxic materials. If you aren’t sure which ear cleaning solution to use, ask your vet for suggestions. You will also want to have cotton balls or a similar item on hand. An alternative is to wrap some gauze around your finger. Never use something harder or rougher than gauze or cotton balls as this can hurt the inner ear or cause irritation. Depending on your preference, you may also want to get some disposable gloves to wear while cleaning the ears. If you prefer, you can also just wash your hands very well before and after grooming the ears. If your pooch has a lot of hair inside the ear (but not in the canal), you want to get tweezers to help you remove this hair. You can also use hemostats, which are similar to long tweezers and have room for you to easily hold them with your fingers. In addition to reading about it, many people will benefit from watching a helpful instructional video on how to clean your dog’s ears. Therefore we have provided the best we could find below. You can read through this article then come back and watch this video – or vice versa – But we recommend you do both to get the most complete advice. This video from VetVid is easy to follow and since it features instructions from veterinarians, it cuts out the need to have your pet’s vet show you how to complete an ear cleaning. Here’s how to clean your dog’s ears to help keep them in optimal health. With a little practice you should find the whole process easy in no time. 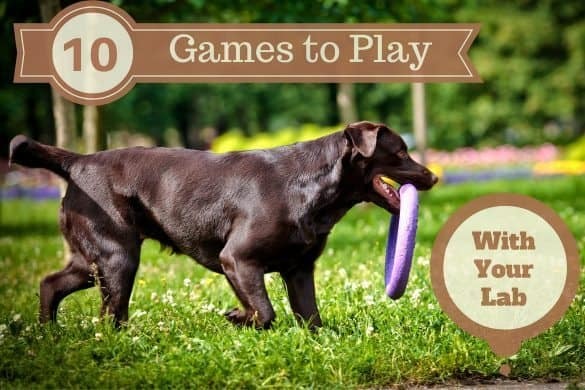 Although there are various ways to hold your dog, many people find it easiest to place them on a table and have them lay down on their stomach or side. You can then wrap your arm around them to hold them in place during the cleaning. If your dog struggles and squirms, you may need to enlist the help of another person to help restrain them during the procedure. However, it’s best you train your dog to accept handling in the long run. The majority of dogs will not enjoy having their ears touched, so you have to work with them to get used to having their ears handled from a young age if you can. This can be as simple or difficult as you make it, but the main idea is to start by gently touching your pet while still a puppy and slowly get them used to this before moving onto cleaning the ears. For more information about this process, you can look at this article on teaching your pup to accept handling. The very first step of cleaning your pooch’s ears in a given grooming session is to examine them. Pay attention to warning signs of infection or irritation and if you notice any issues, don’t clean the ears. Instead, make an appointment with your vet so they can give your pup a check-up and wait to clean the ears until the vet says it is safe. Is There Excess Hair Needs Removing? During your inspection you should check for excess hair. Any matting, overgrown or heavy hair either around the ear opening or in the ear canal limits the flow of air into and around the ear, creating a stale environment for bacteria and yeast to grow in, as well as allowing wax and debris to collect. 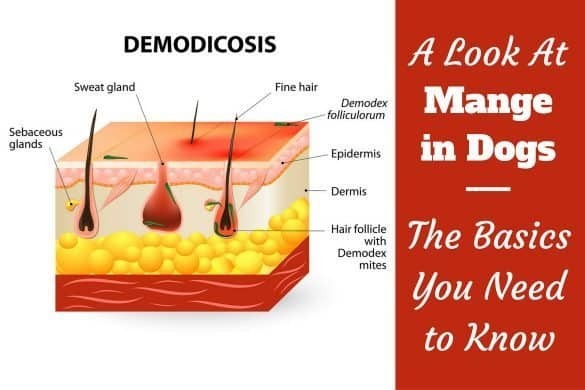 All of these issues can lead to infection so you want to clear away excess hair. Note though as we previously stated, for hair internal to the canal, you must seek the advice of a vet before attempting removing it yourself. It may be OK to leave it and you do not want to do any damage. Is the Inner Ear Dirty? If it is, dampen a cotton ball using canine ear cleaning solution and use this to clean the ears. If you don’t have a specific ear solution on hand, you can also use mineral oil or witch hazel. Keep in mind that the inner ear is especially delicate so you should ideally have your vet show you the proper way to clean this area. Alternatively, you can watch a video, like the one mentioned above. When cleaning, start just inside the ear and slowly work your way outside. Start with a clean cotton ball dipped in the cleaning solution and wipe from just outside the ear canal to the outer flap of the ear, the area you can easily see. Then squirt the ear cleaner directly in each ear and massage the ears’ base for half a minute.This shouldn’t be uncomfortable for your pet and if it is you should seek the advice of a vet. 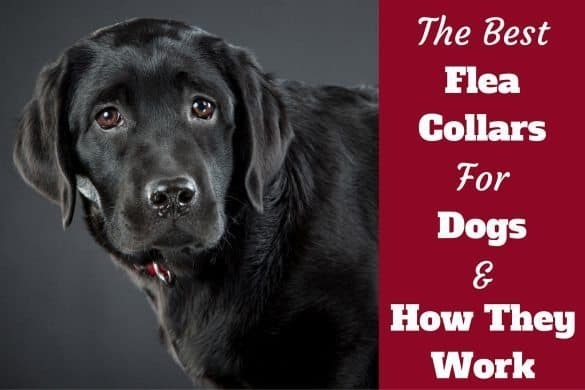 Once the 30 seconds are up, let your pooch shake their head, then use the gauze or cotton ball to remove the cleaner, wiping from the inside to the outside edge of the ear flap. Never insert cotton buds, Q-Tips or any solid instrument into your pup’s ear canal as this can cause damage to the inner ear. You also want to avoid cleaning the ear deeply or frequently as either action will lead to irritation. You can use a Q-tip or similar item for outer ear cleaning if your pup doesn’t struggle or squirm, but never insert it into the ear; you should always be able to see the entire cotton swab. Because movement can cause the Q-tip to accidentally enter the ear, most vets discourage using them because putting objects too far into the ear can push debris and wax further inside or rupture the eardrum. Cotton balls and gauze will be more effective anyway. Also, as previously mentioned, make sure to never clean your pooch’s ears if you notice any signs of infection, irritation, or swelling. Instead, make an appointment with your vet. They will look for symptoms and determine whether it is safe to clean your pup’s ear or if they need medical treatment first. Cleaning your dog’s ears is probably easier than you think. With the proper tools and knowledge of what not to do, you can groom your furry friend’s ears yourself without taking an extra trip to the vet or a groomer. Just remember to never insert anything into their ears and bring them to the vet if you have any doubts. Otherwise, you should be ready to keep your pooch’s ears clean, comfortable, and free from irritation or infection.